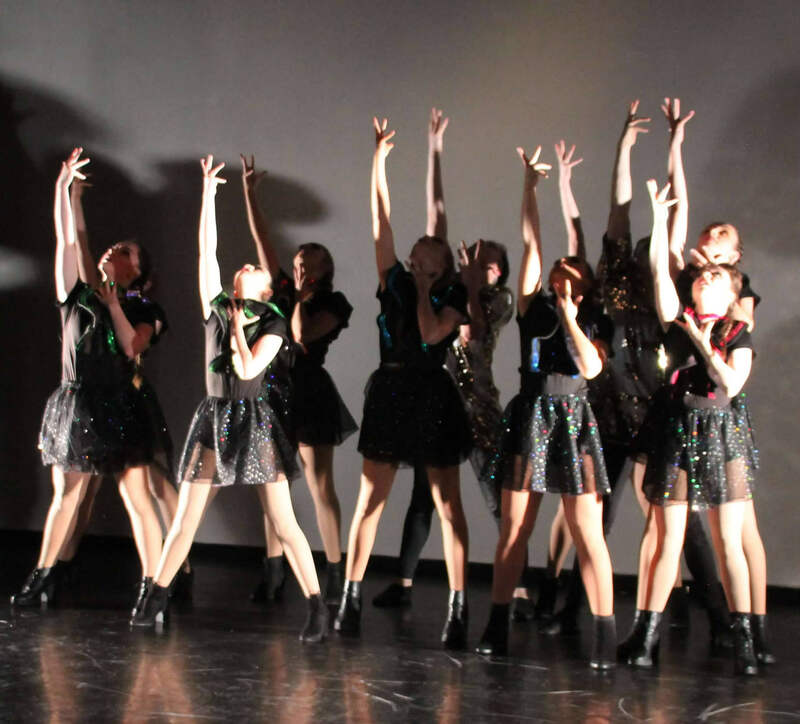 Ever wondered what life is like at the College of Dance? The next College of Dance Open Day is on Tuesday 12th March 2019. Open Days are designed so that potential students and their parents / guardians can spend some time at the College. You will be able to watch live classes, have a tour of the facilities and speak to Artistic Directors and teachers. The Open Day will start at 10am and typically runs to about 5pm. Prospective students and their parents / guardians are free to arrive throughout the day and stay for as long as they want. During the day you are welcome to observe any of the classes. We will be running classes in ballet, contemporary, jazz, musical theater, tap and vocal studies. There will be ample opportunity to speak to the Artistic Directors, the College’s Administrator or the faculty. We welcome your questions and look forward to speaking to everyone. College application forms will be available for collection on the day. Prospective students and their parents / guardians are also welcome to take a tour of the facilities including the changing area, lockers, reception, studio spaces and the gym. There will also be light refreshments will be served around lunchtime. The College of Dance is based in St. Catherine’s Sports Centre, Marrowbone Lane, Dublin, D08 W5WC. The building host a brand new purpose built studio, a full gym, changing rooms with showers, secure student lockers and lecture rooms. The building is very safe and secure with St. Catherine’s staff always on duty. Car: There is no car park but on-street parking in the local area. Luas: The closest Luas stop is Fatima which is on the red Luas line. From this stop, it’s about a 5 minute walk. Bus: The following buses have stops which are about 5 to 10 mins walk from the College of Dance – 27, 56a, 77-N, 77a, 77x & 151 (The Coombe / Marion Villas Stop). 13, 40, 68x & 123 (Kilmainham / Ewington Lane Stop). If you have any further questions please call the College on 086 8039 739 or email admin@collegeofdance.com.